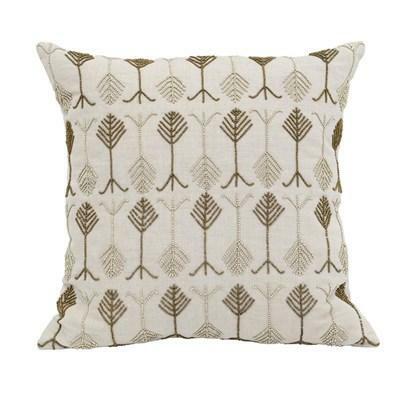 The Artisan Renewal V100341 18x18 decorative pillow by Classic Home features a 100% cotton slub fabric in a transitional style. 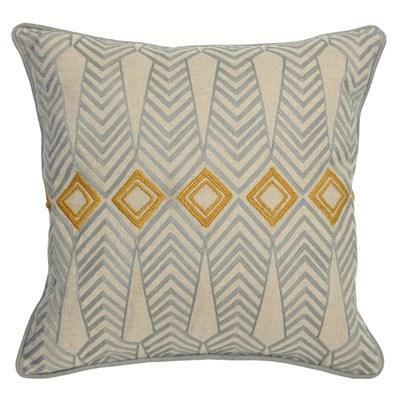 The Artisan Renewal V100365 14x20 decorative pillow by Classic Home features a 100% cotton slub fabric with a transitional style. The Artisan Renewal V100396 22x22 decorative pillow by Classic Home features a 100% linen fabric with a transitional style. 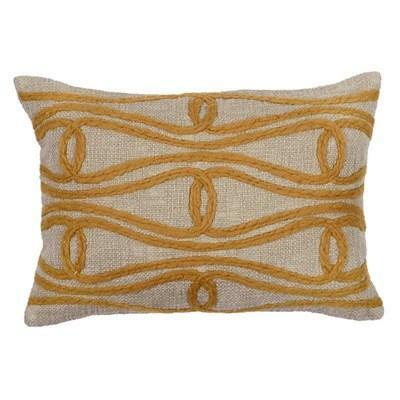 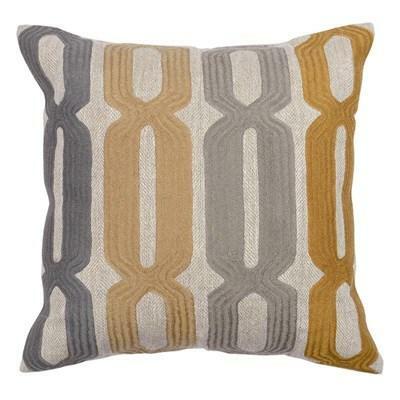 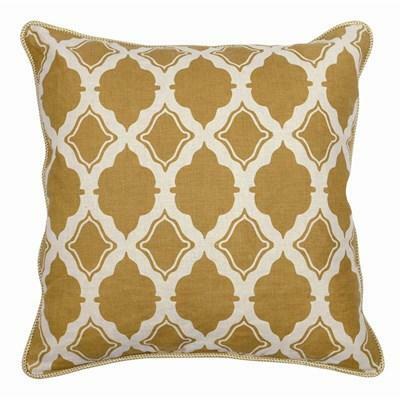 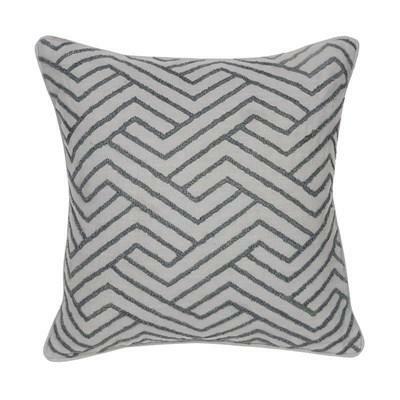 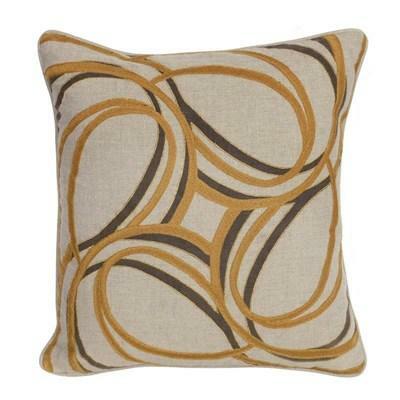 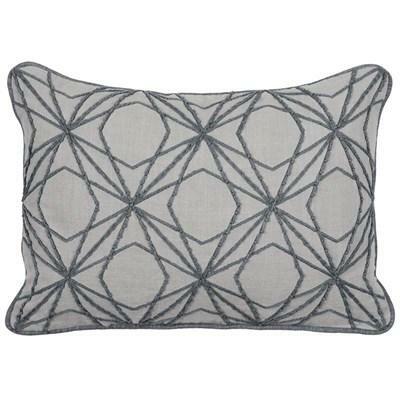 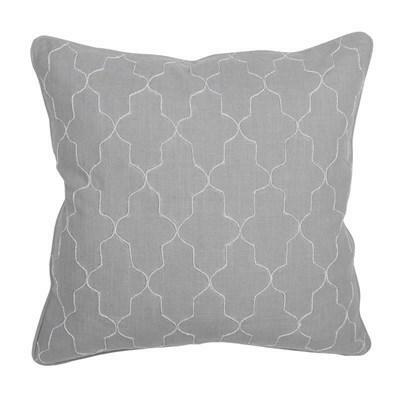 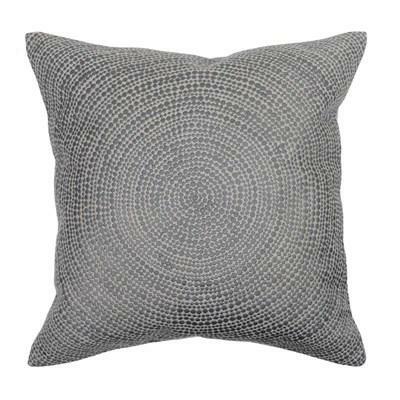 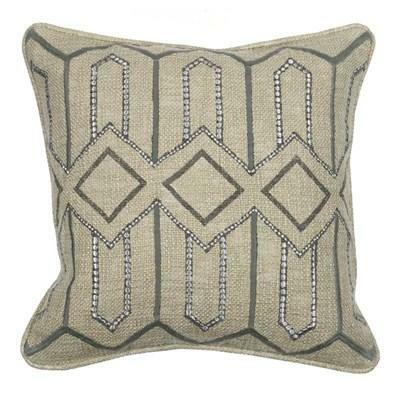 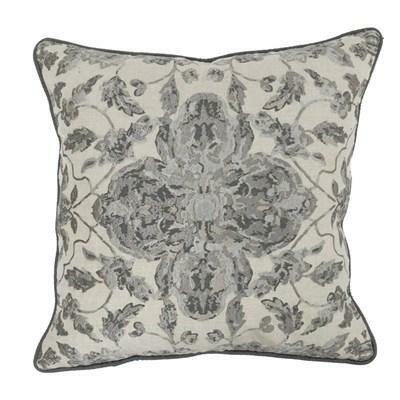 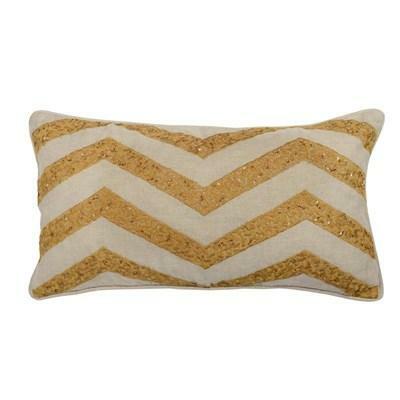 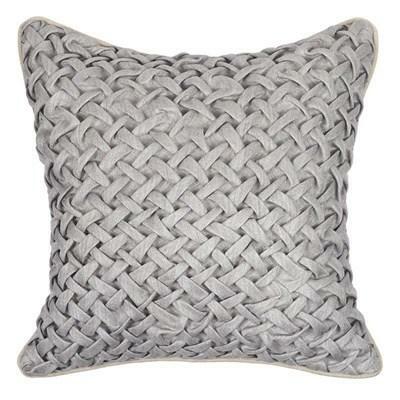 The Artisan Renewal V100402 22x22 decorative pillow by Classic Home features a 100% linen fabric in a transitional style.